Check processing is Captum’s check print-to-mail service as it is processed and completed the same way as print-to-mail and print-to-email, including the customer’s flexibility to choose and change from paper to electronic payment and back again. Both printing types comes with special MICRO printing technology. Captum’s services works with companies that need checks sent out for the accounts payable department, or insurance companies for insurance claims, payroll or statements and invoices. 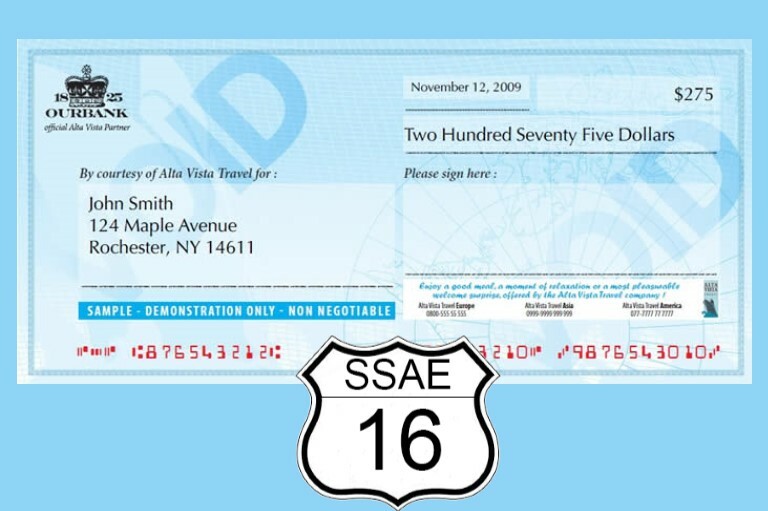 All checks are processed in a highly secure, SSAE16 & PCI compliant facility ensuring all checks and electronic checks are tracked, reported and accounted. As with our print-to-mail service, we do all we can to ensure streamlined operational savings along with postage. All checks printed are sorted the same way by zip code and delivered to the post office only for final delivery. This internal process saves time and cost. Remember, there’s more to a check, than just distribution of money. Communicate your special message, cross sell additional products and services directly on the check stub. You can tailor your messages each month to all of your customers, or segment your messages to targeted groups of customers ensuring the right message is in front of the right customer. Use 4 color, one color or black and white to share your message. Contact Us to start your check processing solution today!